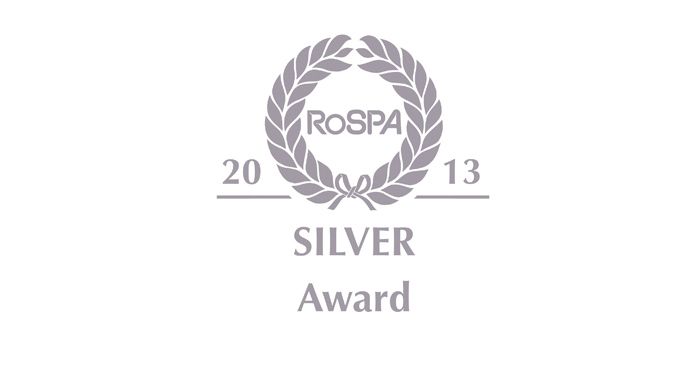 Reliance Precision Limited has been awarded the RoSPA (Royal Society for the Prevention of Accidents) Silver award. The safety charity, which has a 57 year history and has the largest and longest-running programme of its kind in the UK, has undertaken an assessment of Reliance’s occupational health and safety management systems and culture, and a review of performance in terms of accident rates and number of serious incidents over the last five years. The scheme not only looked at accident records, but also Reliance’s overarching health and safety management systems; including practices such as leadership and workforce involvement.